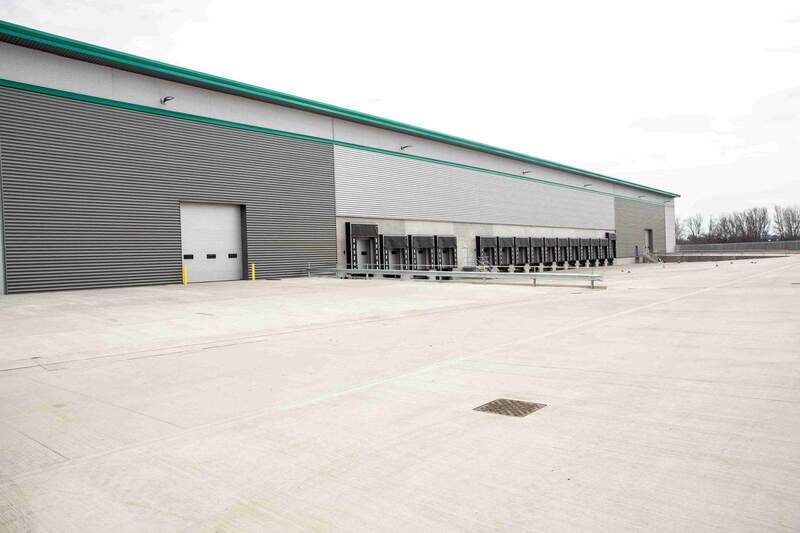 A detached warehouse unit currently under construction. 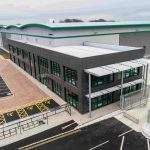 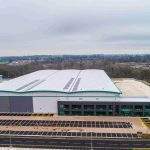 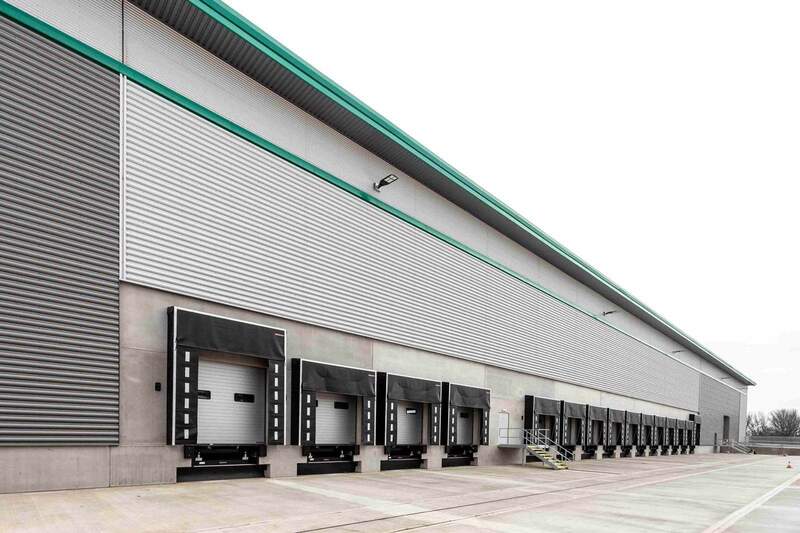 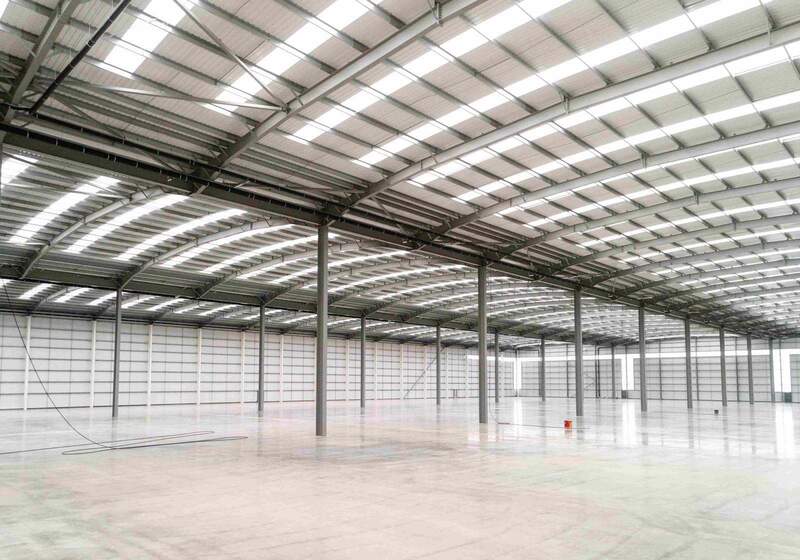 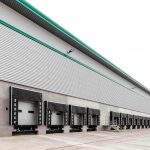 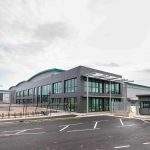 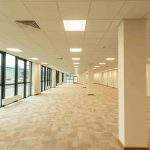 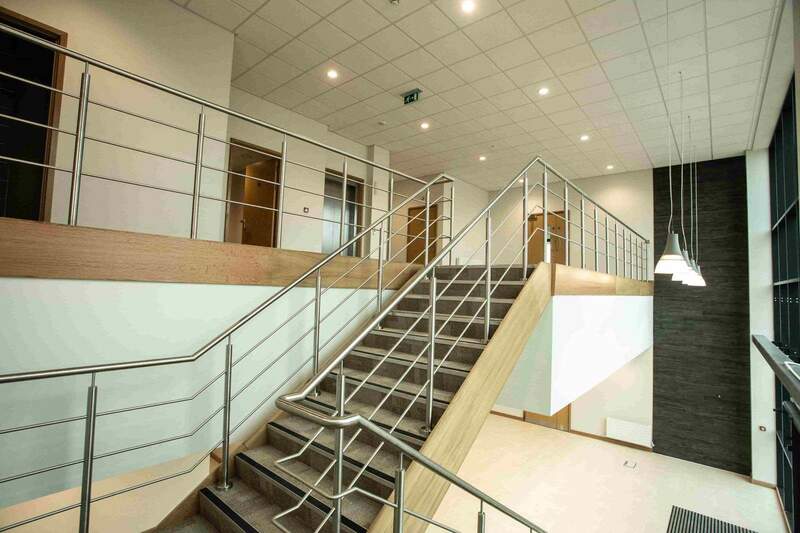 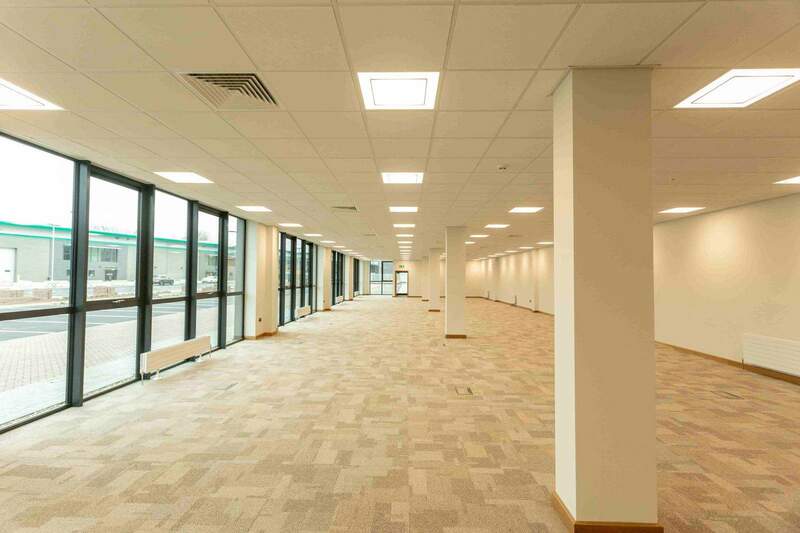 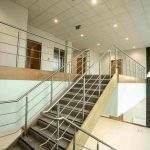 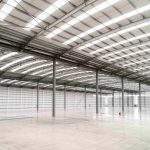 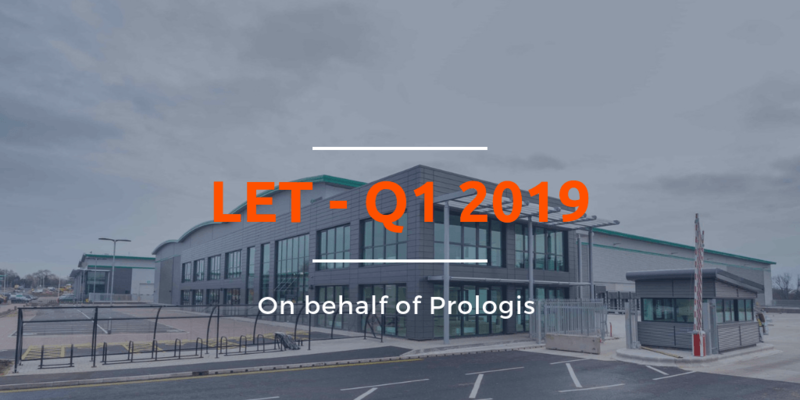 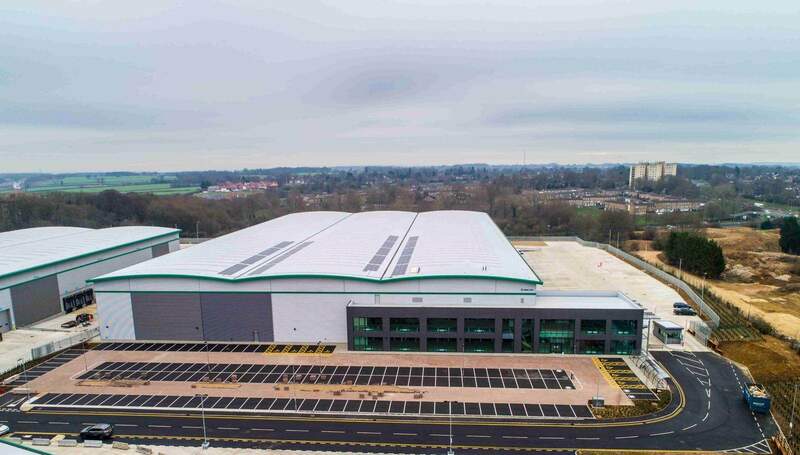 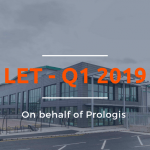 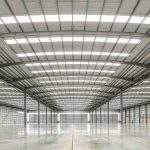 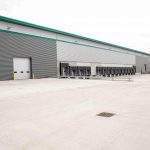 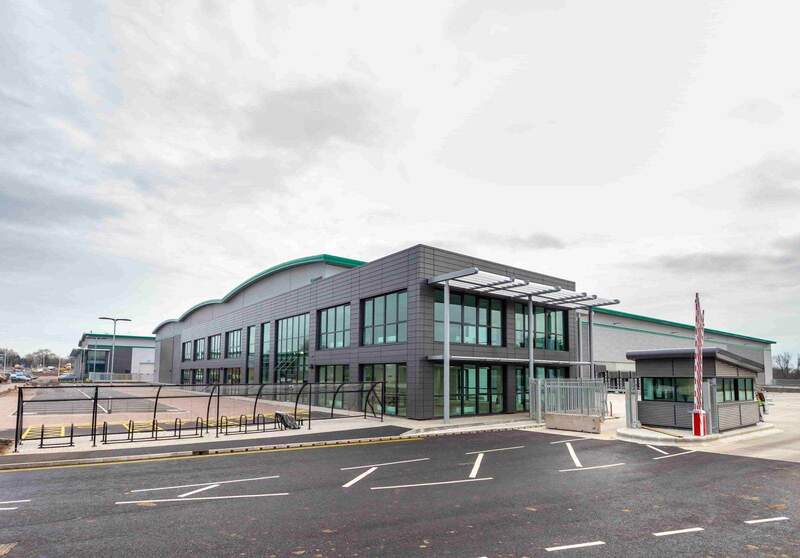 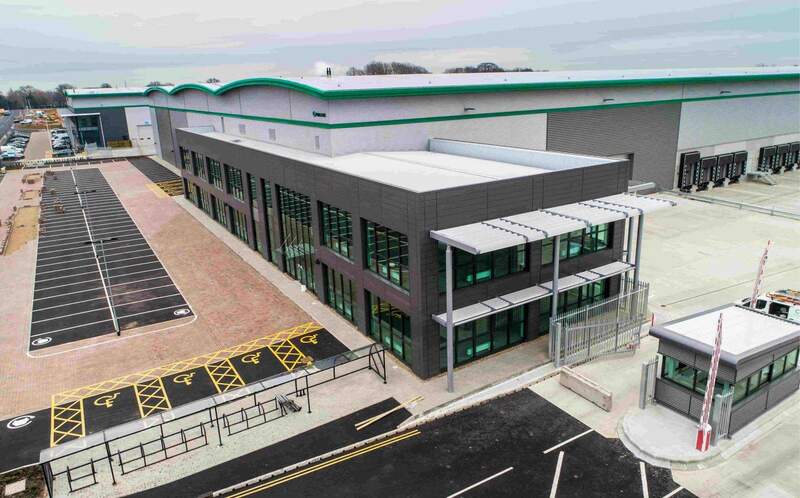 The unit will benefit from 12.5m clear internal height, 2 storey offices totalling 13,175 sqft, 50m yard depth, 2 level access doors, 16 dock level loading doors, a gatehouse, 162 car parking spaces and 32 HGV spaces. 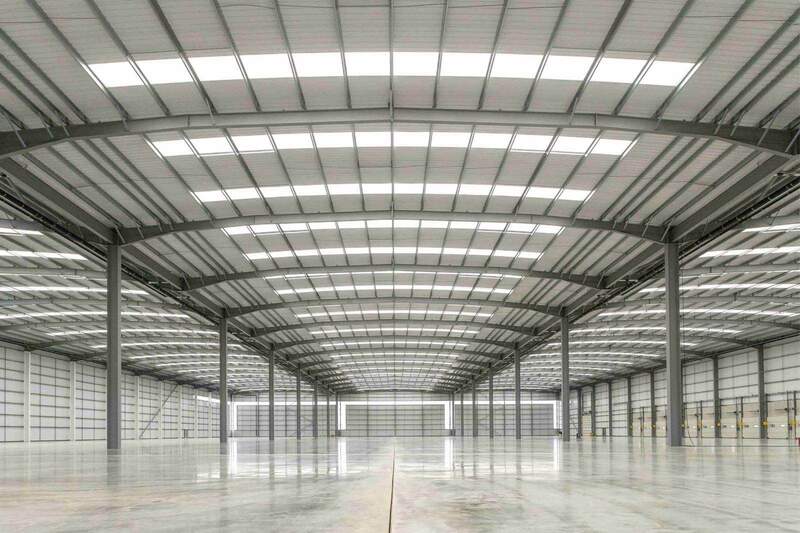 Practical completion is anticipated in December 2018.